We offer varied opportunities for professional development to support both our employees’ and our Company’s growth. We train and mold students to become thriving professionals of the future! We have created a roadmap to help our interns be immersed in the business and become contributing members of Del Monte! We are the perfect fit for students who have a strong passion for food, nutrition, wellness, agriculture and technology. We are the best training ground for real work life after college. 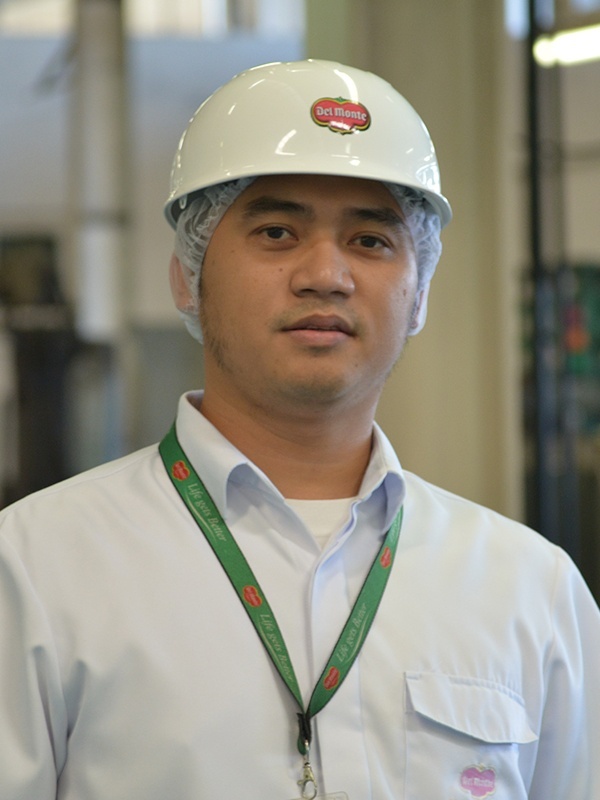 At Del Monte, we nurture you so you can become productive and fruitful in your career. Our learning and development programmes aim to build relevant knowledge and skills to help you effectively perform your current and identified future role, fulfill your career goals and succeed in the organisation. We provide oppportunities for lifelong learning to help you become an effective leader at work, and even beyond the workplace. From improving your ability to communicate, manage change, resolve conflicts and coach others, Del Monte's goal-oriented development programmes will build your confidence and equip you with the necessasry mindset and skill-set so you can blossom and reach your fullest potential. 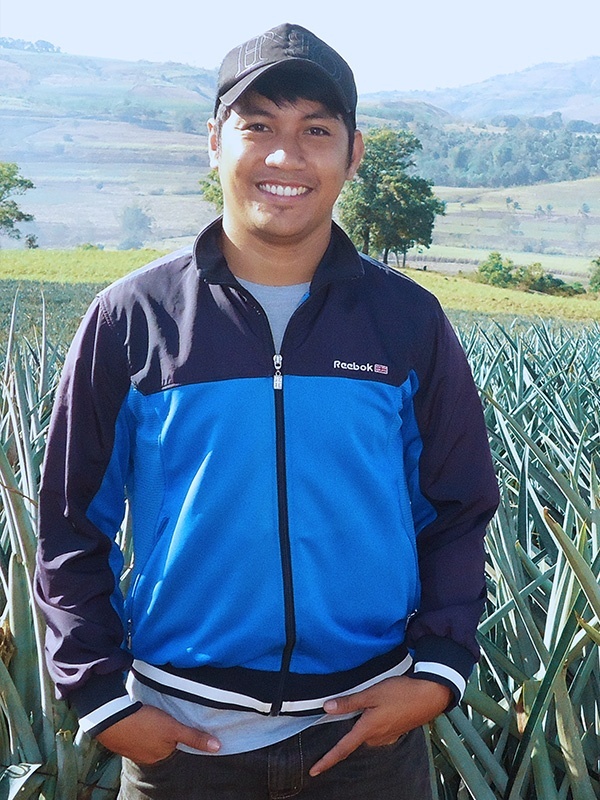 “ Five years ago, I started as an outsourced accountant for Del Monte. Months of hard work later, I was fortunate to formally join the family. I say family because throughout my stay, Del Monte felt like my second home. There is sense of belongingness and camaraderie among people you work with. We work and champion together to achieve one goal. Every day is a challenge yet professionally rewarding! There is positive reinforcement from peers and superiors to do better (if not excel) which also extends beyond Finance, allowing me to consider different aspects in our industry. 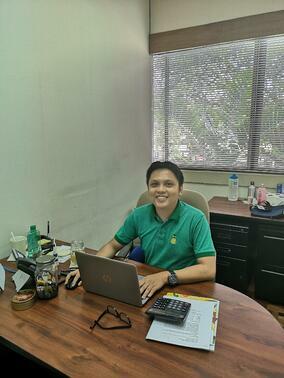 “Building my career at Del Monte has been both exciting and challenging. I’ve seen myself grow over the years. Mine is a journey from being a fresh graduate in mechanical engineering of the Mindanao State University-Iligan Institute of Technology (MSU-IIT) in my hometown of Iligan (Lanao del Norte) to being a system engineer in one of the biggest companies in Iligan City, then finally to Cagayan de Oro (an hour’s drive away) where you can find one of the world’s largest pineapple canneries. Today, I manage around 500 workers in our packaging and warehousing operations. Here, creativity thrives and innovations are welcome. I’ve gained a sense of fulfillment from helping others grow. Looking forward, I see many opportunities where each employee can contribute to building our global competitiveness.